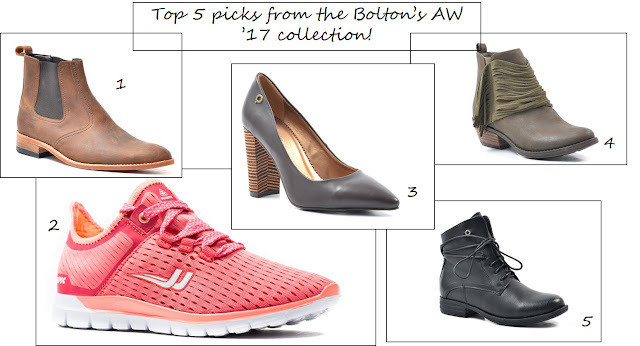 On Tuesday past I attended the Bolton's Footwear Winter '17 collection event! 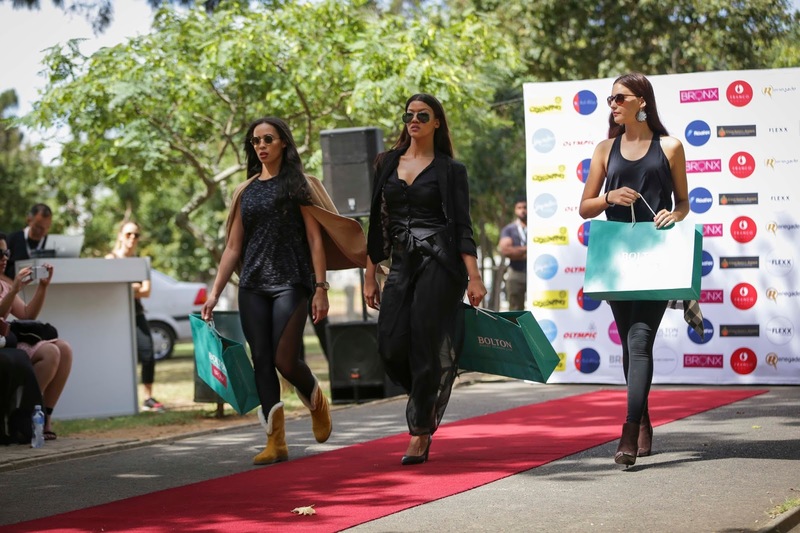 The event was hosted at De Waal park, which was quite a different spin & setting on how we usually get to see various collections, but it was such a lovely day in Cape Town that we definitely weren't complaining at all. When we arrived, we received such a stunning Bolton's branded blanket and was told that we were going to be viewing an absolutely epic flashmob. There was the option to sit down on the blanket in the park and get a front-row preview to the collection! 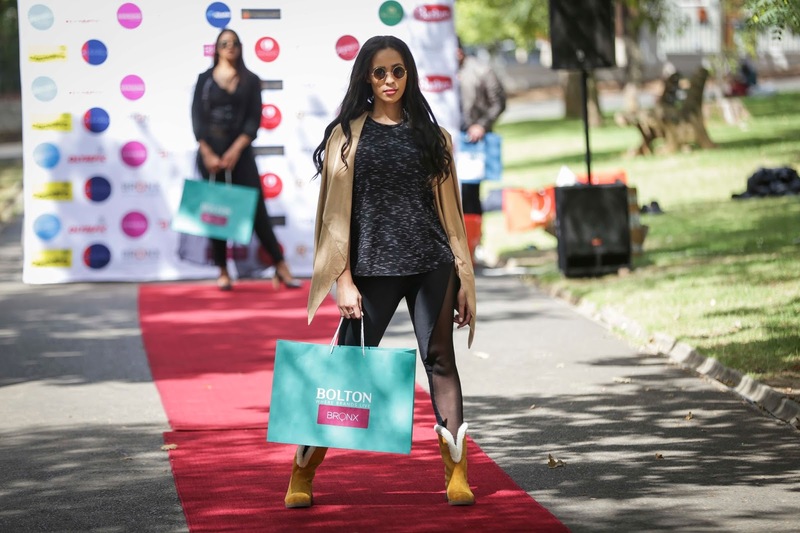 Score....Bolton Footwear definitely brought the entire park to a complete stand still when they started showcasing each collection with a red carpet runway and some amazing choreography done by the models. Bolton's Footwear brand comprises of a number of brand such as Anton Fabi, Barker, Bronx Men, Bronx Woman, Crocket & Jones, Jordan, Olympic Shoes & Renegade to name only a few. 1. This boot is in fact a men's boot and falls under the Barker brand. Its called Glance Kid Mocca. The reason I chose this boot was that I know it's definitely a stylish piece that my husband would wear. It can be worn with a denim and t-shirt & even worn with a Melton coat in winter. 2. This sneaker falls under the Olympic Shoes brand and it's called Eclipse Pink. I love this popping colour and I can actually picture myself wearing it to gym. I like the look and the feel of this sneaker. 3. This stylish heel falls under the Bronx Woman brand and it is called Yeti-choc-ankle and its perfect for the office. 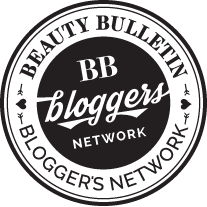 The block heel is very fashionable and on trend at the moment. So you really cannot go wrong with it. 4. This boot falls under the Bronx Woman brand and it's called Page-Cho-Angle. This boot is a basic essential for the coming winter months and the detail on the boot simply gorgeous. 5. Last but not least this boot also fall under the Bronx Woman brand and it's called Rosalie-Black-Angle. A black basic boot is a staple piece that every girl needs in her wardrobe. This boot can be mixed and matched with different pieces within your wardrobe and the style will never date. EFC is not just a guy thing!